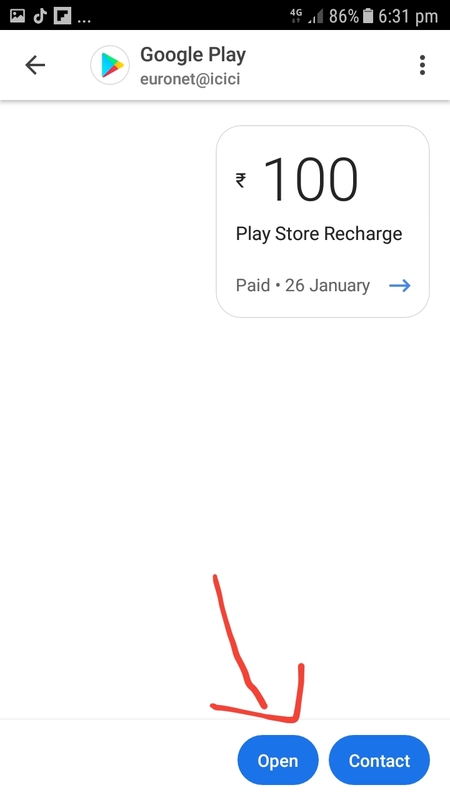 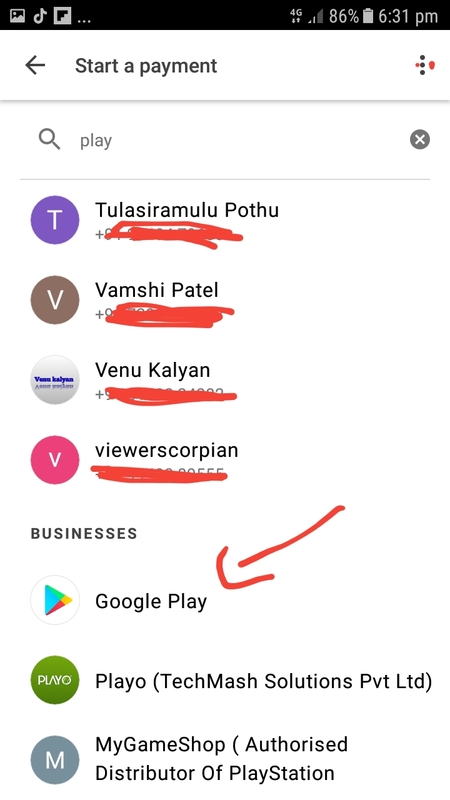 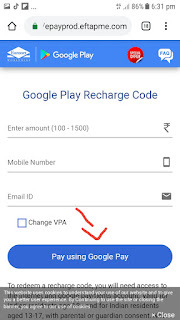 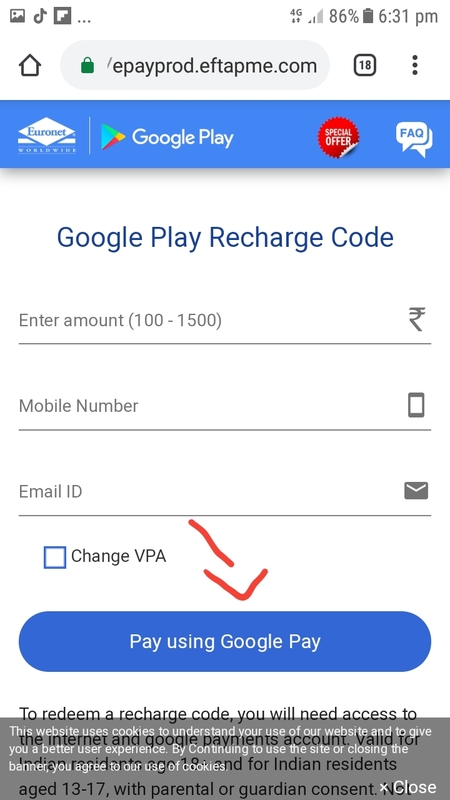 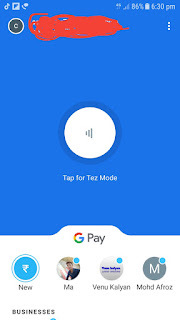 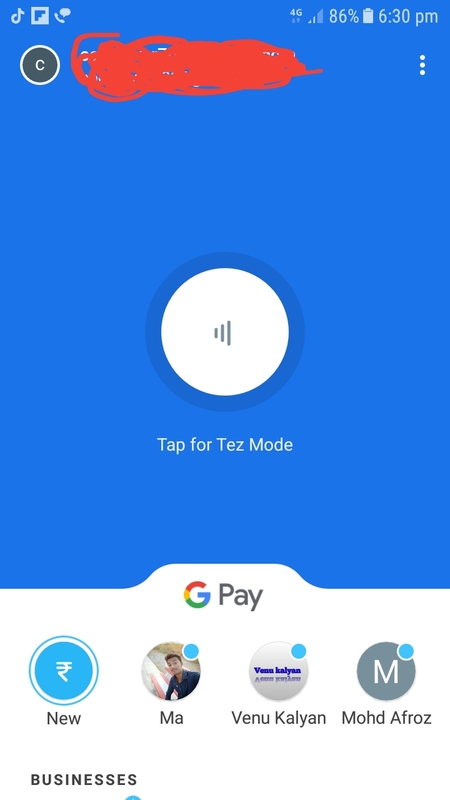 How to buy Google play Recharge Code from Tez app..
Step1:Download Tez app.and Install it. 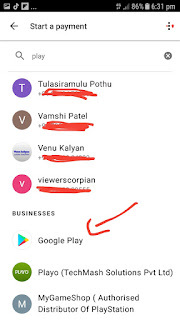 and search for play and scroll down. after clicking you will open and contact button press open button.